Providing a cutting-edge profile of research progress in this important field of study, Cholinergic Mechanisms: Function and Dysfunction contains a compilation of the proceedings of the Eleventh ISCM, held in St. Moritz, May 2002. 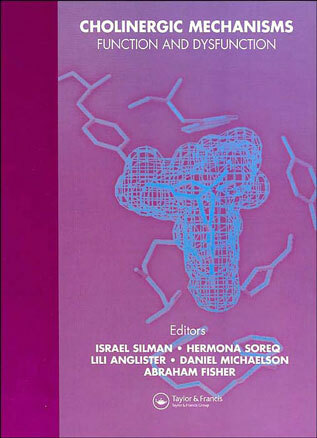 Bringing together 250 contributors from 30 countries, the book presents a comprehensive picture of the cholinergic field. It provides a survey of current understanding of molecular, pharmacological, toxicological, behavioral, and clinical aspects of the cholinergic system. This volume offers a state-of-the-art account of progress in the field from the molecule in the test tube through the cell and the synapse, to the organism and the patient.